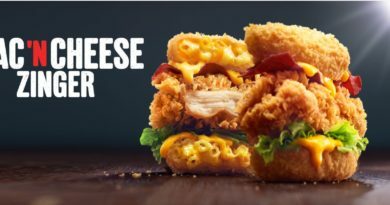 KFC Alabama Cheese Burger - Review, Price & More! 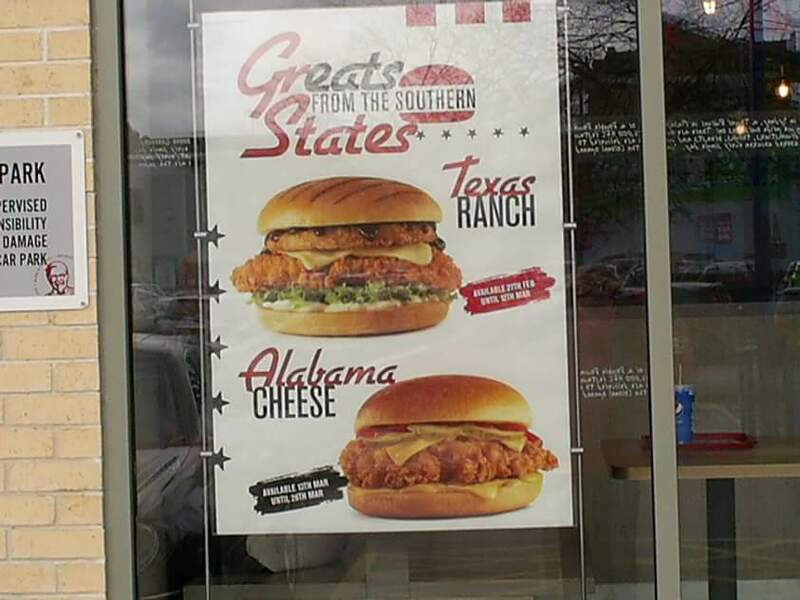 KFC have been testing two burgers under the “Greats from the (Southern) States” branding. 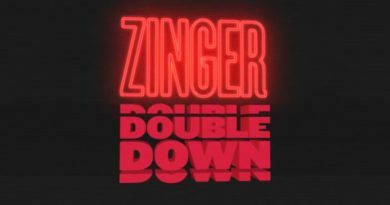 We reported on the Texas Ranch last week and below we have some more information from KFC and BURGER LAD® fan, Jane on the Alabama Cheese Burger. 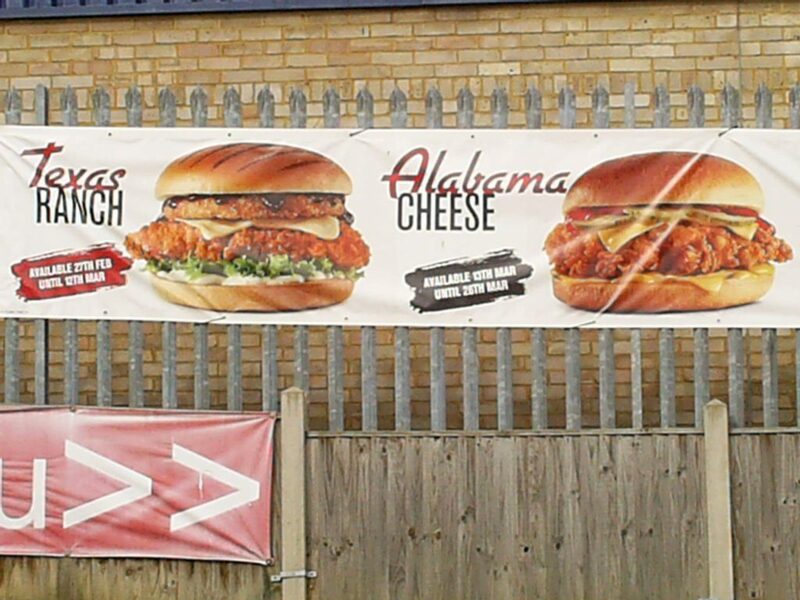 The Alabama Cheese Box Meals comes with the burger, 1 Piece of Original Chicken, Regular Fries, Regular Side and a Regular Drink and is priced at £6.19. 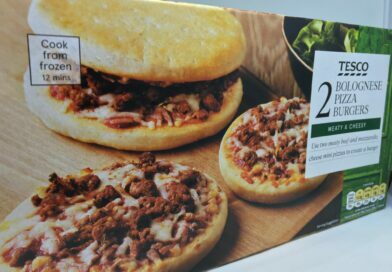 The Box Meal clocks in at 1,195 kcal. 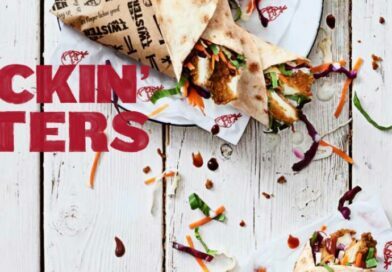 This is currently available from 13th March to 26th March at Reading Retail Park, Oxford Road, Reading. The end date coincides with the ending of the Dirty Louisiana Burger so for some reason, this particular KFC hasn’t had the Dirty Louisiana but has had the Texas Ranch and now the Alabama Cheese instead. 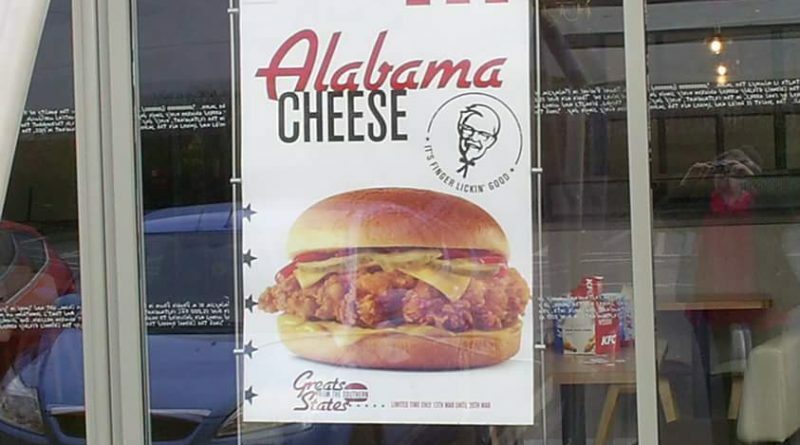 Do you like the sound of the Alabama Cheese Burger? 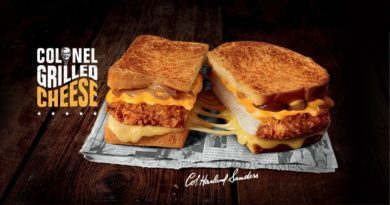 Sounds like that mustard-flavour sauce could be good… and are you a fan of pickles with chicken? What are your thoughts about the name “Greats from the States”? Let us know in the comments section below or via the usual BURGER LAD® channels. 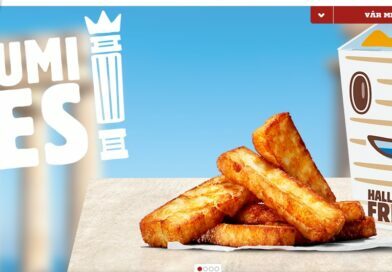 If you spot a burger that you haven’t seen advertised, is not available at other stores or is not on the website at KFC, McDonald’s or Burger King, get in touch! 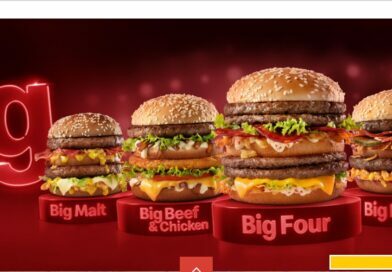 Remember, we were first to bring you news of McDonald’s testing the new Cheesy Bacon Flatbread in a limited number of restaurants. Another big thank you to Jane for sending us the information and pictures!